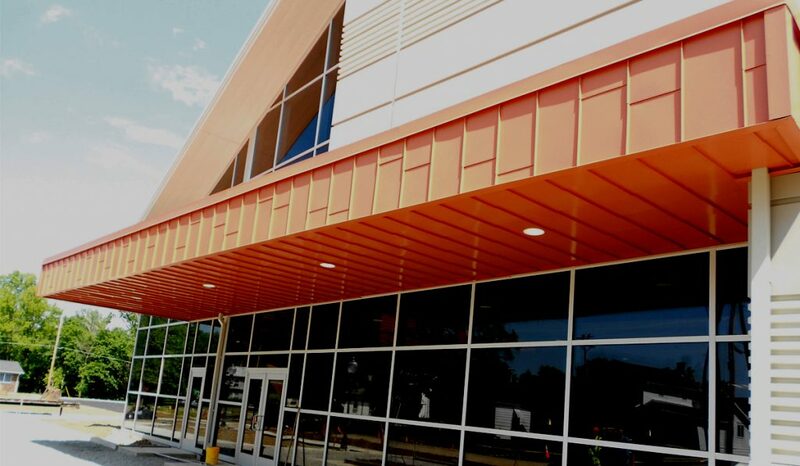 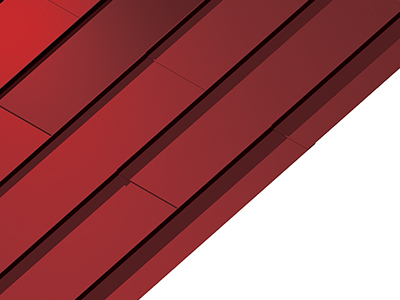 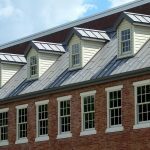 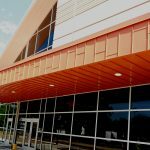 Standing Seam Shingles | Metal Roof | ATAS International, Inc. Standing Seam Shingles are elegant in their style and feature a four-way interlock to ensure weathertightness. 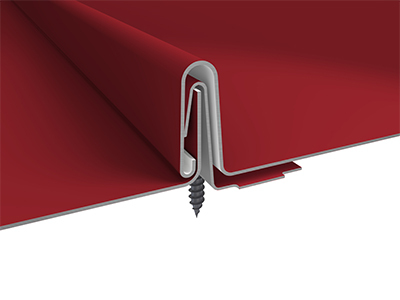 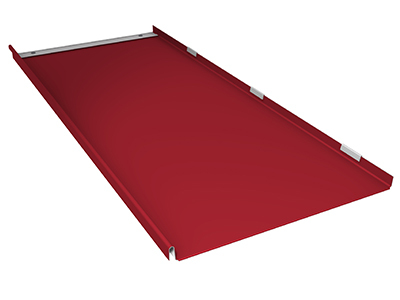 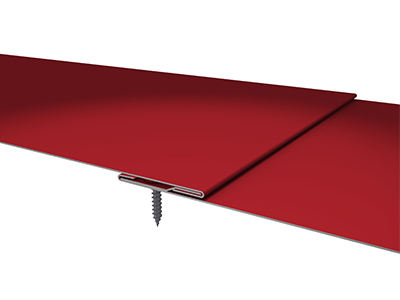 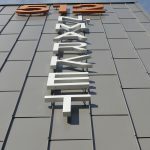 These panels are installed with concealed fasteners from eave to ridge and over a solid substrate. 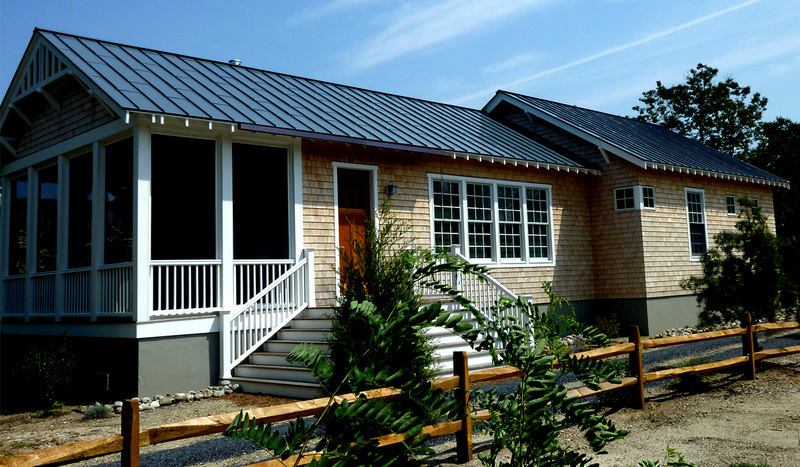 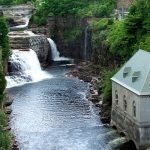 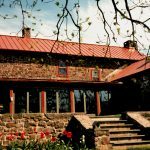 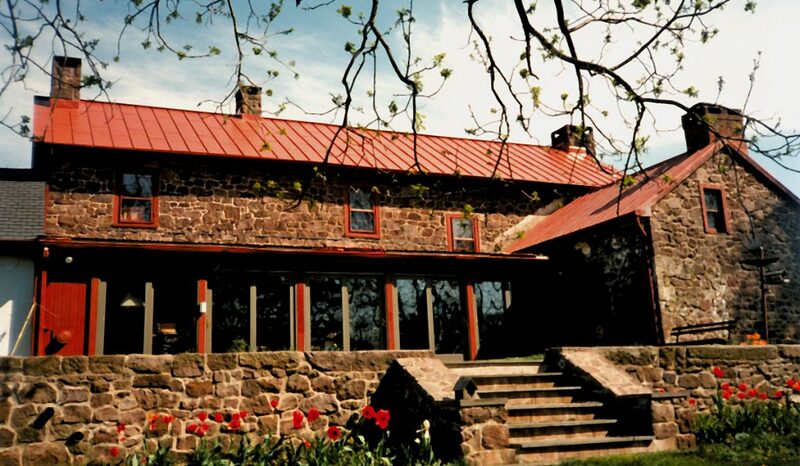 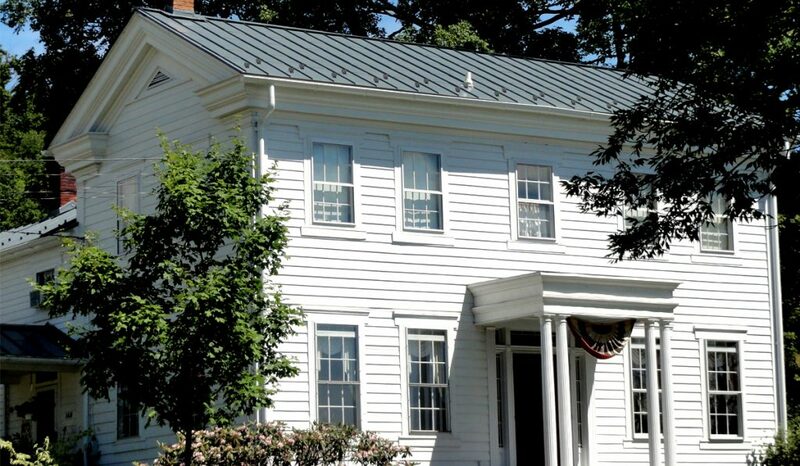 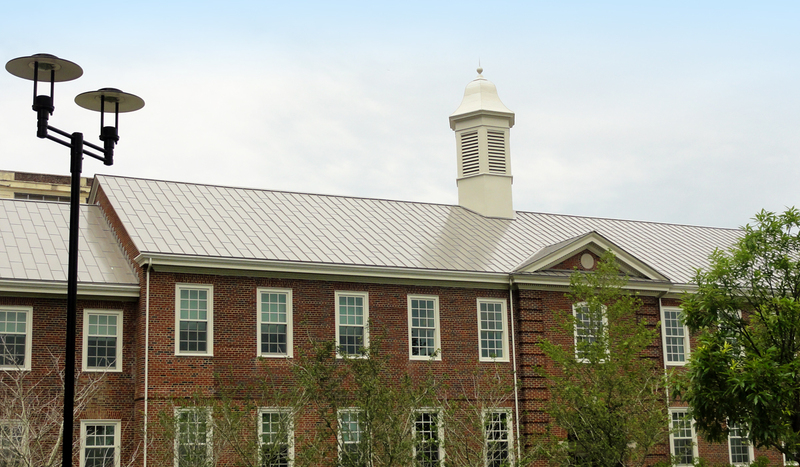 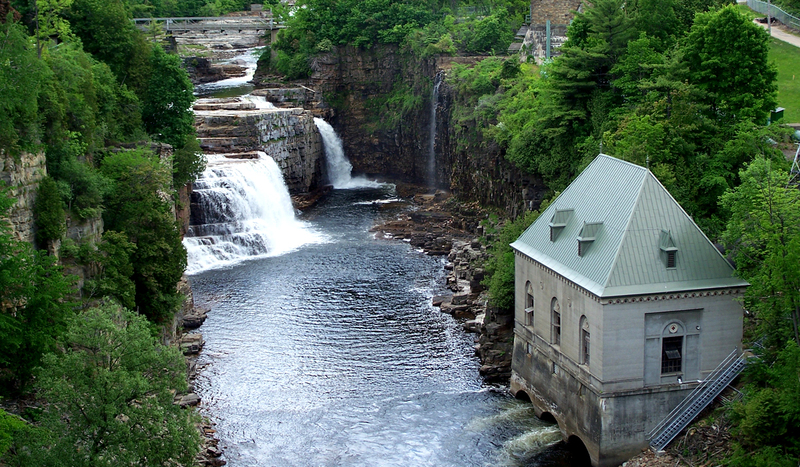 Transverse seams are staggered to provide a historic standing seam appearance. 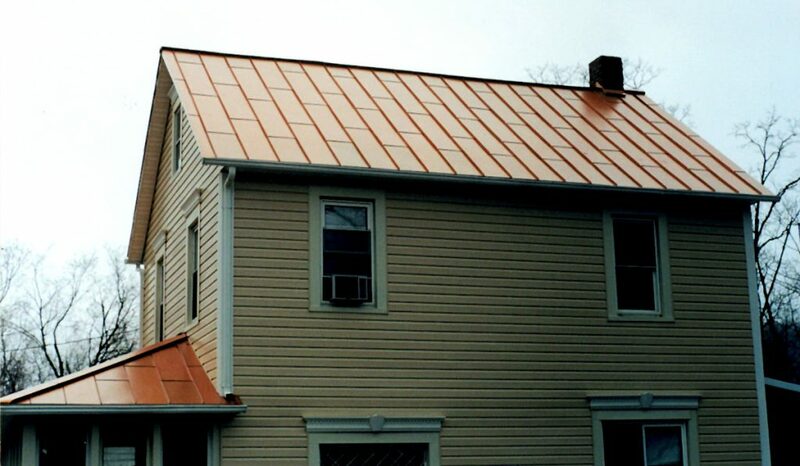 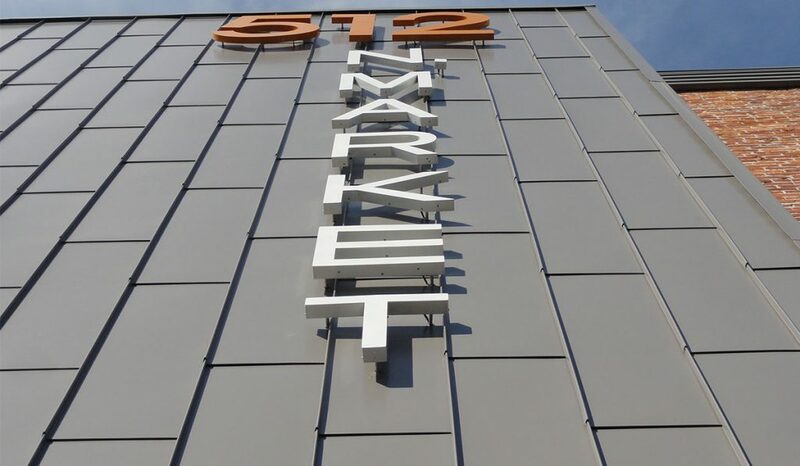 The metal roof allows for snow and ice to slide off easily, preventing damage from freeze and thaw cycles. 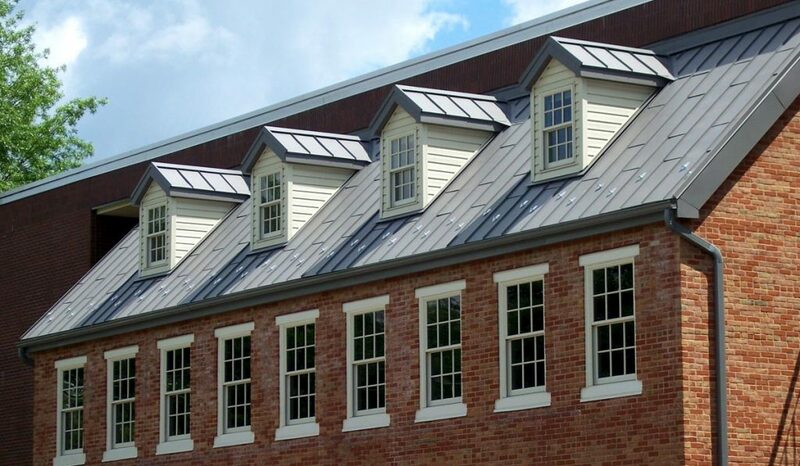 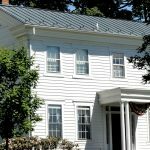 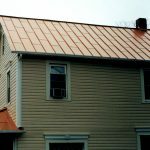 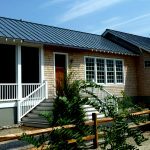 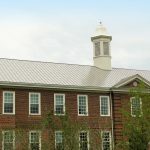 Typical applications for the Standing Seam Shingle are mansards, entryways, commercial and residential roofs with a minimum recommended slope of 4:12.